There are 1039 local U3As across the United Kingdom with over 425,000 members. Read new research showing U3A's positive, cost-effective and sustainable impact on the wellbeing and future of retired people in the UK. 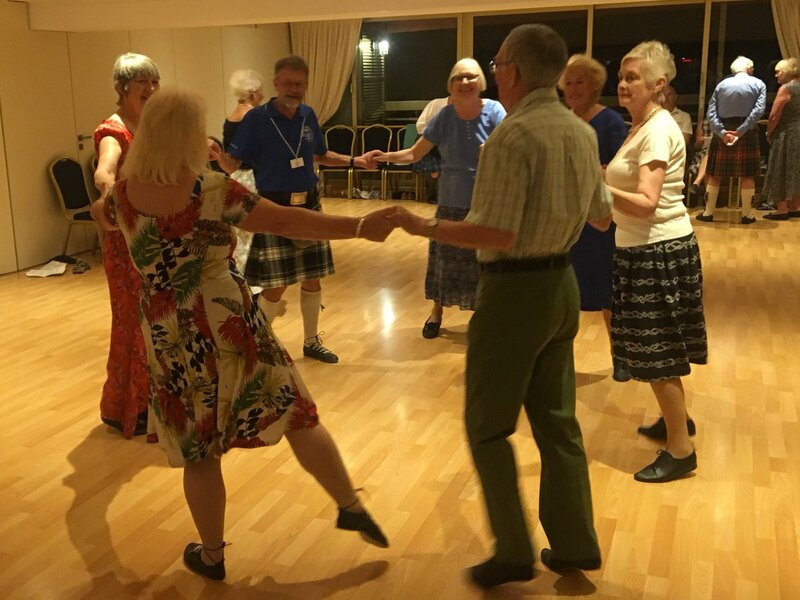 U3A (University of the Third Age) is a UK movement of retired and semi-retired people who come together to continue their educational, social and creative interests in a friendly and informal environment. Members of local U3As draw upon their knowledge and experience to teach and learn from each other. It's all voluntary, run in informal activity sessions, covering hundreds of different subjects. U3A is an informal, co-operative, volunteer-led organisation which embraces everyone of all backgrounds, religions and cultures. There are no formal qualifications or exams to pass. 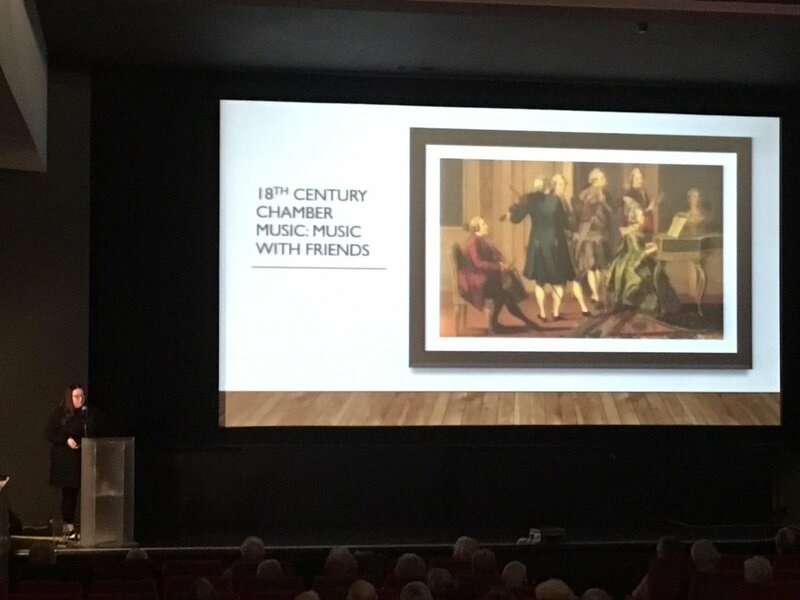 The U3A draws on the strengths and enthusiasms of all its members. 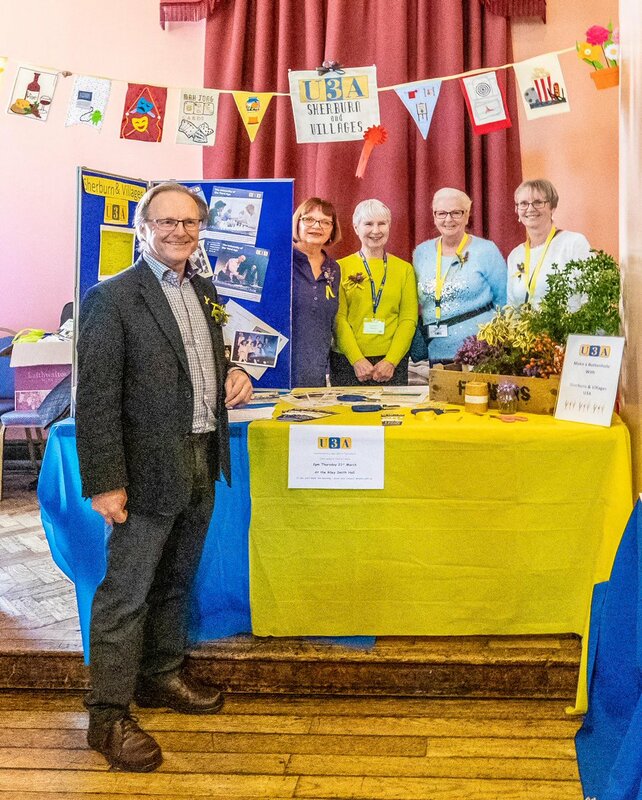 What is the U3A ethos? At its heart, the U3A believe that continuing to learn, develop your interests, make friends and try something new, is a life-long passion. Anyone interested in becoming a member can join through their nearest local U3A. You can locate and contact your nearest U3A here.